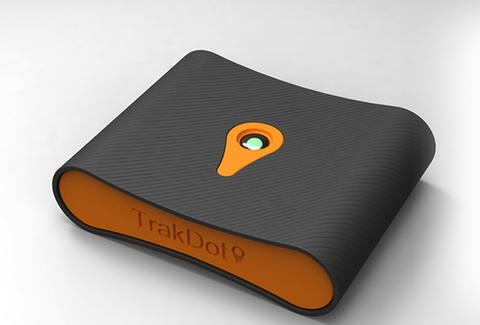 Trakdot lets you track your luggage just as easily as you can track your flight. Pack this palm-sized light-weight device in your bag and say goodbye to your luggage separation anxiety. Completely FAA approved, it goes into sleep mode during the flight but once you arrive at your destination, the Trakdot will send an SMS message or email of the exact location of your baggage.